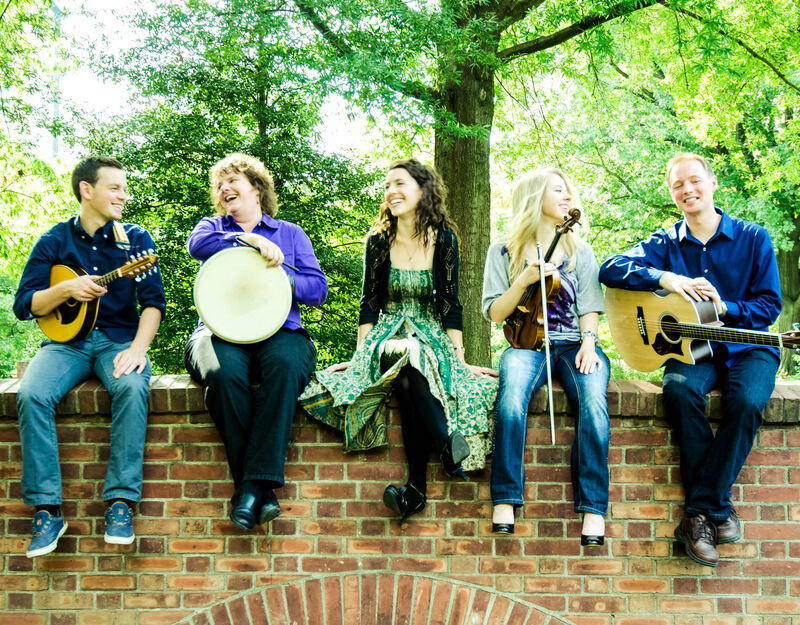 Irish band Runa will perform at BlackRock Center for the Arts Thursday, March 17 at 7:30 p.m. Tickets begin at $30 and may be purchased online at the BlackRock website. Quickly gaining recognition as one of Irish music’s new “super-groups”, Runa has been enchanting audiences by pushing the boundaries of Irish folk music, since their formation in 2008. Interweaving the haunting melodies and exuberant tunes of Ireland and Scotland with the lush harmonies and intoxicating rhythms of bluegrass, flamenco, blues, jazz, they offer a thrilling and redefining take on traditional music. The group has been honored internationally, winning Top Group and Top Traditional Group in the Irish Music Awards and an Independent Music Award for Best World/Traditional Song. Come early and enjoy an authentic St. Patrick’s Day dinner at 6 p.m. at $10 per person.